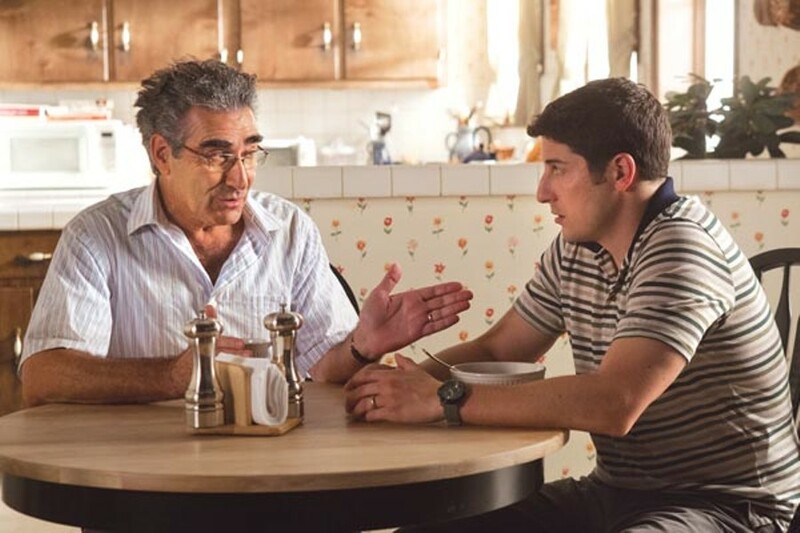 It's unlikely that this puerile outing, directed by Jon Hurwitz and Hayden Schlossberg, was intended to be anything other than another vulgar comedy in the long line of vulgar comedies the original Pie helped spawn. Yet — and this is by no means an endorsement — Reunion plays almost as a meta-text on the empty celebration of revisiting the past: Just as adults come to realize that one's youth wasn't as fantastic as one's selective memories suggest, so, too, must we consider that perhaps American Pie wasn't really that funny in the first place. Reunion might just be that annoying class clown that we've all outgrown.